Woodland Archeology Tour: Booking essential. 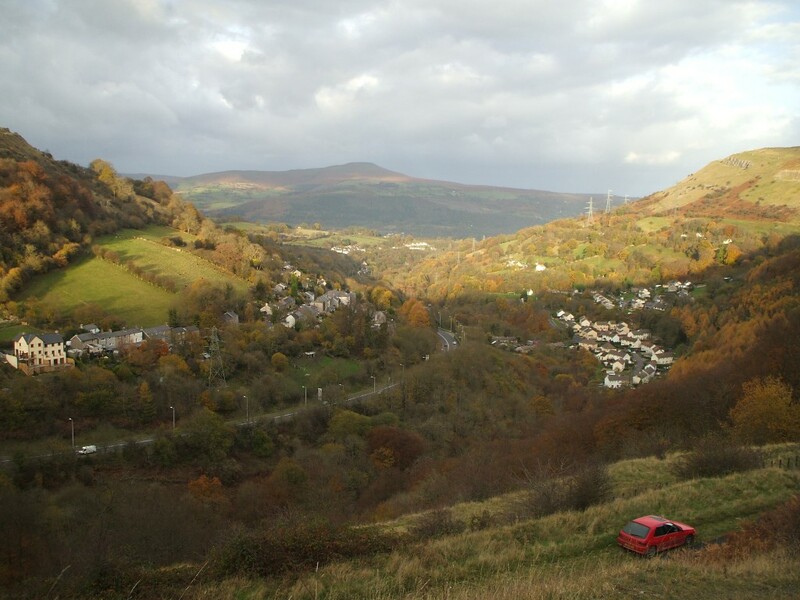 Join us on an exciting minibus tour which, together with several short walks, will explore a selection of archeological features relating to past woodland management in the area surrounding Blaenavon. Walks will cover some steep ground and will be approximately 2 miles in length. The event costs £3 per person, and please be sure to bring suitable clothing (Walking books and waterproof clothing). Meet at 10.15 at Blaenavon world Heritage Centre. Telephone: 01495 742333 (booking essential). This entry was posted in Slider Feature and tagged Blaenavon, Forgotten Landscapes, Woodland Archeology by amarr. Bookmark the permalink.